Tis the season to decorate – 10 ways to bring Christmas to your home! I love this time of year as it’s Christmas which brings with it warm sunny weather and parties where we meet up with friends and family, eat yummy food and celebrate the birth of Jesus. I also enjoy christmasifying (I know I just made up a new word!) our home. The tree and all it’s decorations get pulled out of storage, our singing Santa gets hung at the door in our entry for lil and big visitors alike to get a laugh from. We actually put our tree up super early this year. We enjoyed a wine, some Christmas carols played in the background while we decorated the tree. I’m still adding finishing touches to the rest of the house. I thought I would share a few christmasifying tips I’ve gathered along the way. 1. Think outside of the box. This year I have put our 6″ high tree on a low table in the corner of our lounge room between both of our lounges. It makes a huge commanding impact on the room with it’s added height and also frees up some floor space. Not to mention it’s the first thing you notice when you walk through out front door. What a welcome. 2. Consider nature. How about a fresh tree this year? Enjoy the forrest fresh aroma a pine tree will bring to your home. You could get some pine cones and display them in a nice big basket or bowl. Take your party outside, set up your dining table in your backyard and enjoy the great aussie outdoors. 3. Choose a colour scheme and theme. Change it every year to keep things fresh. Our colour scheme this year is silver and gold. So all our Christmas decorations are silver and gold, we have left the tinsel of this year as we were wanting a more classic look so have used gold pearls instead. You could also have a fun colourful colour scheme and use pinks, yellows, greens, blues etc… Get the kids to make colourful paper chains and their own fun colourful baubles for a more casual bright fun look. 4. Add meaning. I always love to have a Nativity Scene as this reminds me of the meaning of Christmas. I also like our Christmas snow globe that we chose to remind us of family members that aren’t with us. You may have special handmade decorations that you hang on your tree every year that remind you of someone special or a special memory. You can add meaning to Christmas by creating new memories. Christmas is a special time, sentiment and continuing family traditions really do add meaning to this beautiful season. 5. 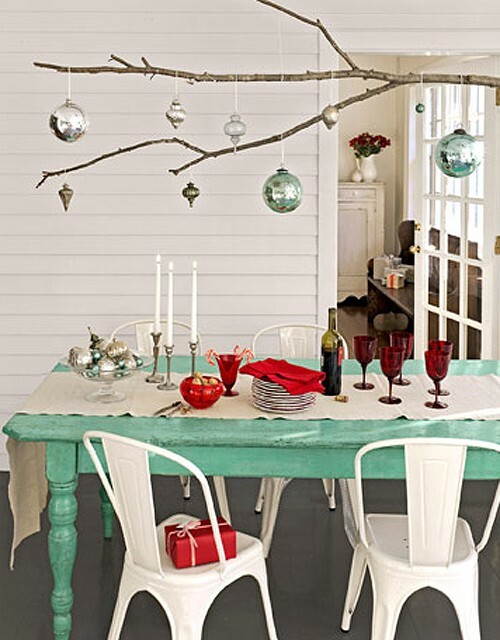 Style a Christmas table that everyone will love to sit at. It doesn’t have to have all matching chairs or even tables for that matter. Put on a table cloth and a lovely home made centrepiece pulling through your colour scheme, or use some fresh flowers, candles, bon bons and sit down together to enjoy the delicious feast of food and great conversation. 6. Create inviting seating nooks. If you are having a party look at your seating layout and put out some side tables near chair clusters for people to put their drinks on and for some nibbles to be sat on so you are creating a nice little spot for 2 or 3 people to sit and chat. You can do the same with bean bags and low coffee tables. Your guests will love this. 7. Don’t forget the rest of your house. Style the surfaces of your home with your Christmas theme, remove and store everyday decorator items and recreate each space with a new look. 8. Fairy lights. Don’t be afraid to use them and lots of them. 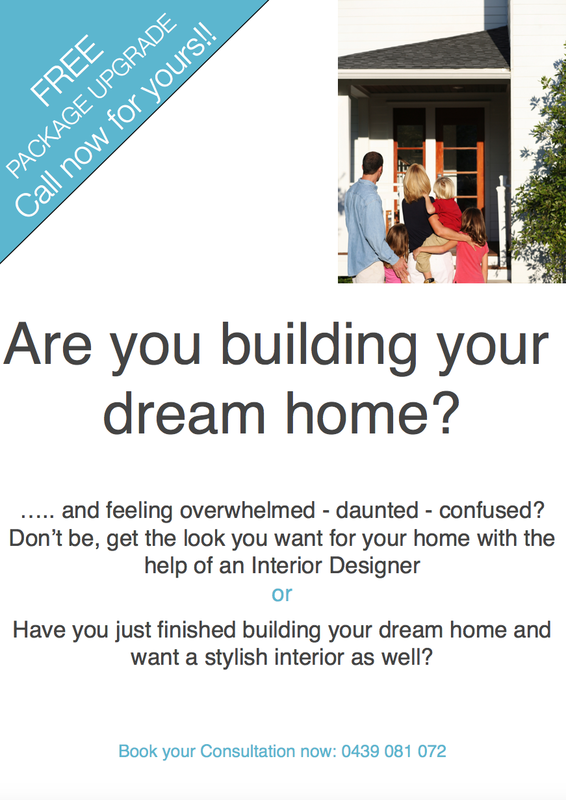 They add fabulous atmosphere to your home and to party’s. I am using warm white lights this year to go with my classic theme. 9. Music. Make a playlist. Get some Christmas carols playing. Get your guests in a good party mood from the moment they arrive. 10. Food. Bake, create, get out the old favourite recipes and spoil your guests with some scrumptious delights. I’d love to read your tips of how you Christmasify your home. Feel free to comment below. I’d also like to say thank you for reading our blog this year and wish you and your family a Very Merry Christmas and a Happy 2015!